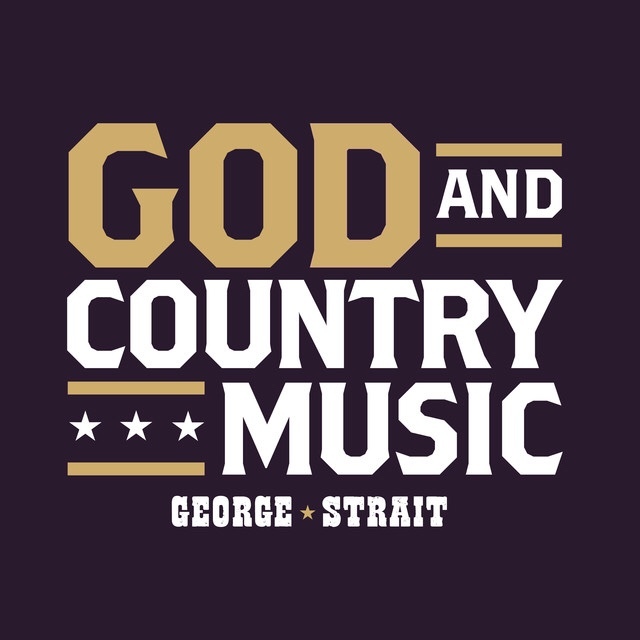 On 02/01/2019 George Strait released his newest single titled “God and Country Music”. It is a straight country ballad about the truth of God and country music. The single is leading up to his new album Honky Tonk Time Machine to be released on 03/29/2019. I think it’s a nice ballad that goes hand in hand with George Strait, so fans won’t be disappointed. For me, it’s a nice song to have ON, but there isn’t a strong enough hook that grabs me. A nice hook is what gets my attention and warrants various spins. I think George Strait’s last single “Codigo” is a bit better due to it’s upbeat instrumentation in traditional country fashion. Overall, I think “God and Country Music” is good for a few listens but probably not for radio airplay, unlike his last single which should have been played out.